In the world of fashion, one cannot talk about bags and not mention the KAKA bags. KAKA is a world-recognized bag brand that has received a warm welcome and acceptance for both its scientific qualities and its system of management. KAKA is best known to offer the best bags for the male department. KAKA men bags are worth having. KAKA offers a variety of products that suit different needs for different individuals. 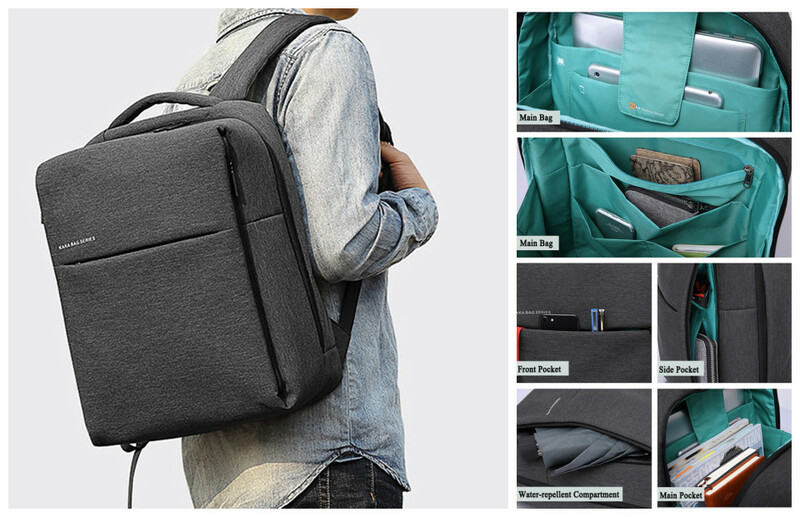 Some of the products offered by KAKA men bags include the travel backpack, the student bag, the KAKA laptop bag, and the Nylon bag, just to name a few. With all the above-mentioned products by KAKA, the majorly known and bought item is the KAKA canvas bag and the KAKA student bag. The travel bag comes in two types. The hiking leather bag and the multi-functional travel backpack. The hiking travel bag comes in three distinct colors; Grey, green and white. This bag is made out of leather and it is very stylish. It is also waterproof just like the other KAKA products. 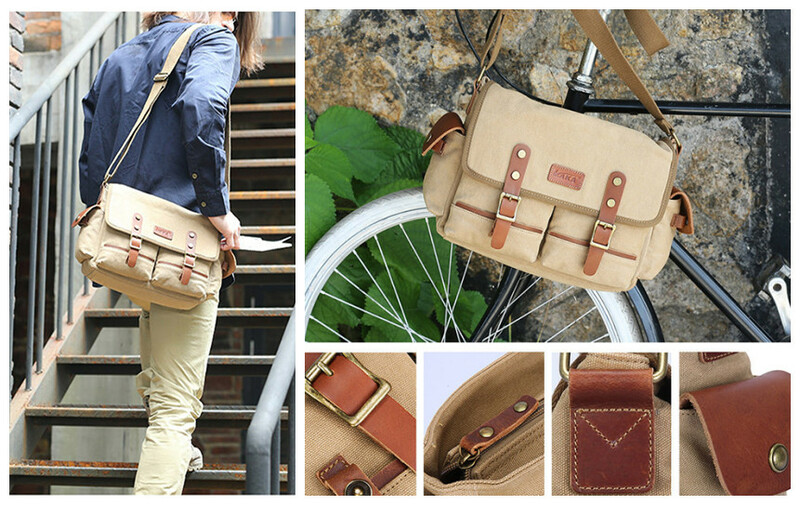 This bag has adjustable straps, therefore, making it easier for men to carry these bags without getting tired. The KAKA travel bag is revolutionary on its own. It is made out of the canvas material which is strong and does not easily come apart. 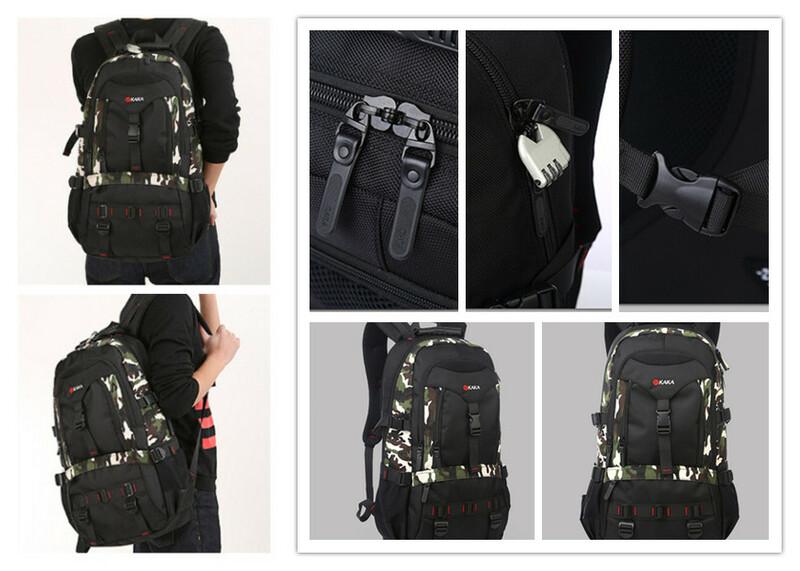 The backpack comes with adjustable straps, therefore, the user can adjust to their liking and there is no risk of shoulder aches. It also has an audio pocket. Talk of a bag that makes listening to music easier. Also provided is the water bottle pocket which is eco- friendly. That notwithstanding, it also has a laptop sleeve that can protectively store your laptop as you travel without the risk of breaking. There is something for students as well. KAKA backpacks for students scream style. It comes in two colors as well; gray and multi-color. They are light-weight, water-resistant backpacks that will enable students to carry their school items with ease, and can even hold a laptop. They worth having as a student, to say the least. With such a bag, going to school just became easier and much more fun! In conclusion, the KAKA men bag is the must-have for any male whether they enjoy outdoor activities, a trip to school/ college or just want to look stylish on their day to day basis. KAKA bags have something to offer for all its different customers. ← How to Combine Your Jeans With Men Ankle Boots?